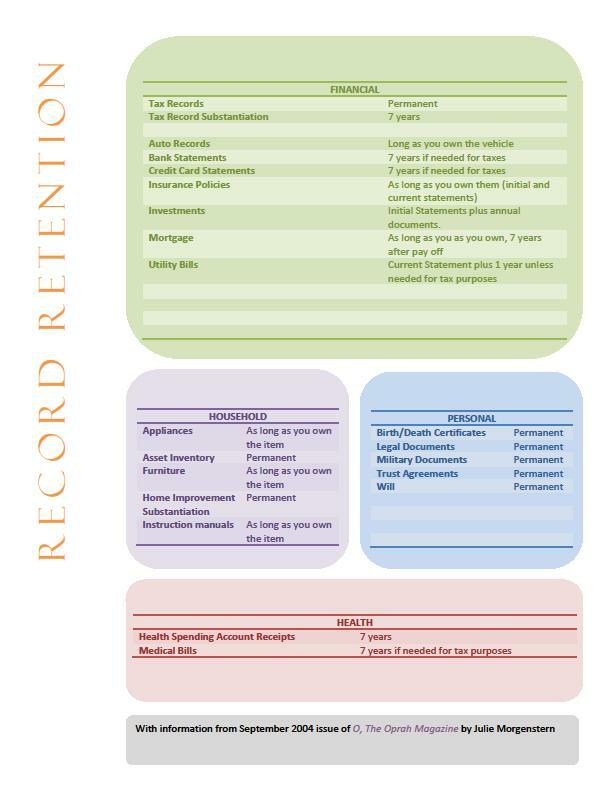 Managing all the information that a small business generates can be overwhelming. And despite the constant push to go paperless, we aren’t at that point in our information structure to be able to go without a way to manage documents. I’ve seen lots of different paper management techniques (alphabetical, numerical, alpha-numerical, binders, folders, etc). 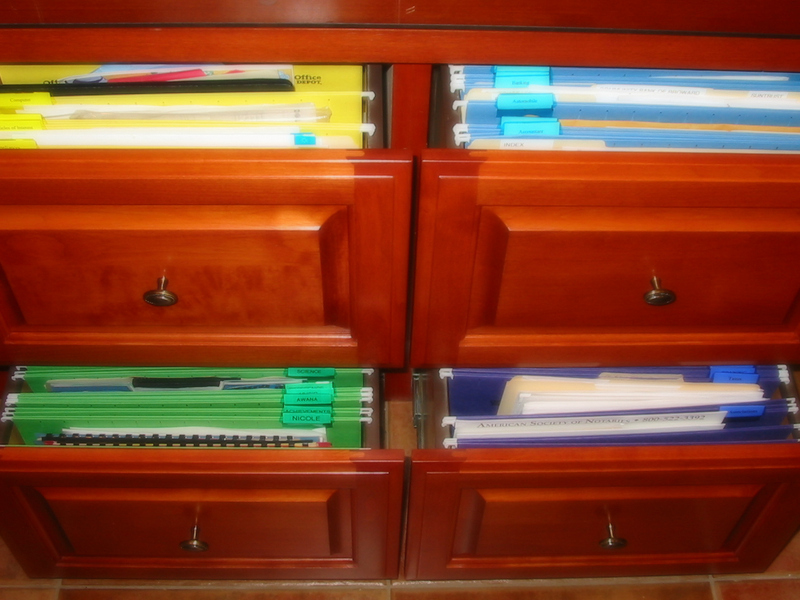 And although each company is unique, I have found that a customized, color-coded, categorical filing system works best for most small businesses. This entry was posted in Office, Paper, Work and tagged business, Filing, information, management, organizing, paper on October 31, 2013 by Organizational Specialist. I think the day after April 15th should become a National Holiday, National Shred Day. There would be carnivals with events including prizes for the fastest shredder, parades filled with confetti, and even an all you can eat buffett of paper (that would be inspired by my 16 month old who seems to enjoy some paper every now and again.) Although that is probably not going to happen almost every major city hosts its own free shred day. A lot of cities will host free shred day as a community event. Some will allow a certain number of boxes/bags to be shred per household so please check before taking a large number to the event. Others might require pre registration. 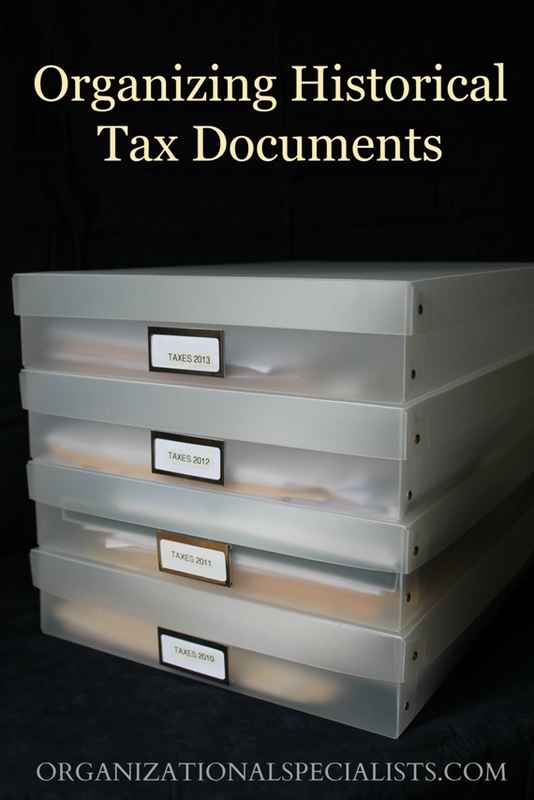 But this type of event is a great way to get rid of those sensitive documents that you no longer need. This entry was posted in Organizing: Time, Paper and tagged document, organize, organizing, shred, shredder on April 4, 2013 by Organizational Specialist. 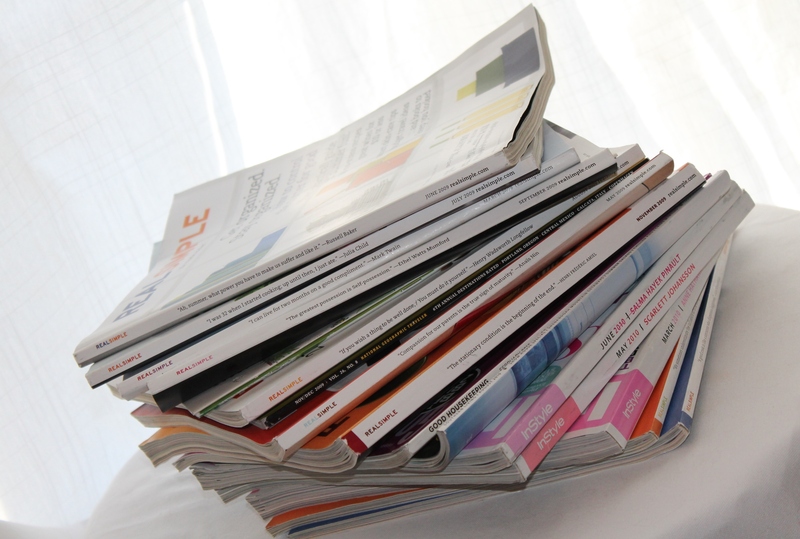 I wish I had counted the number of times that I was told “I will get to those magazines eventually, they have articles I want to read.” I am not saying you shouldn’t read magazines but it is interesting how stacks of magazines are prevelant in many homes today causing clutter and that nagging feeling that “you will get to them some day”. This entry was posted in Home, Organizing: Space, Paper and tagged magazine organization, organize, organizing, organizing products on February 4, 2013 by Organizational Specialist.